On September 4, 1995, President Bill Clinton joined with local, state and federal officials at the inauguration of this campus, the 21st in the Cal State University system. 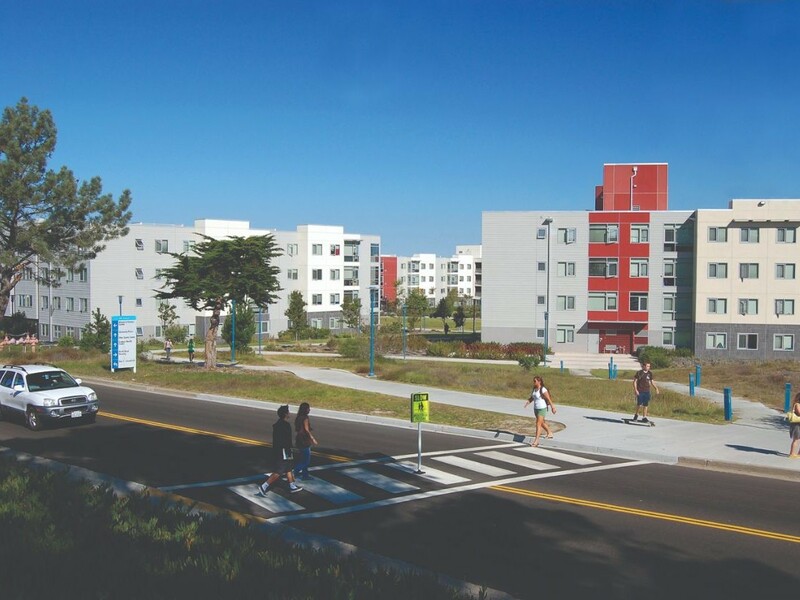 Today, Cal State Monterey Bay has made a remarkably successful transition from the former Fort Ord into a thriving university. Last fall, we opened the doors to the largest group of first-time freshmen in our history, as our overall enrollment grew to more than 7,500 students. As our university has grown, we have maintained the close-knit campus culture prized by our students and our graduates since the university’s founding. Students are drawn here by our outstanding academic programs, many of which are closely tied to regional needs and the unique geography of the Central Coast. Our campus is adjacent to one of the world’s most productive agriculture regions and some of its most attractive tourist destinations. The Pacific Ocean at our back door provides abundant recreational opportunities, as well as a site for innovative research that reflects our campus’s focus on environmental stewardship and sustainability. Inspired by our founding Vision, innovators have always found a home here at Cal State Monterey Bay. 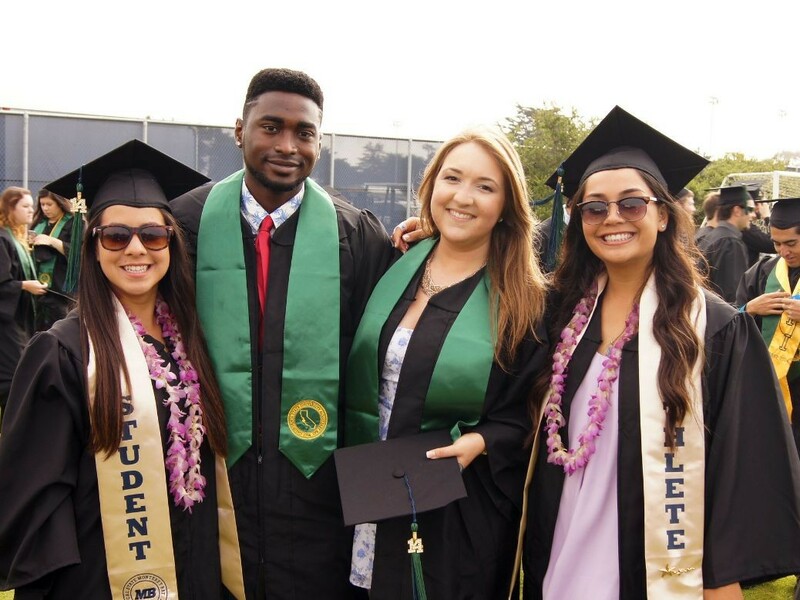 In fact, by at least one measure, CSUMB is the state’s most innovative campus. When Gov. Jerry Brown established a $50 million program to reward higher education innovation this year, 52 colleges and universities from across the state applied. Two CSUMB projects – our CSIT-in-3 collaboration with Hartnell College and our Math Huge developmental program – won awards, receiving a total of $8 million, more than any other campus. The campus has also established an unmatched record in service learning and community outreach. Cal State Monterey Bay is a two-time winner of the President’s Award for Higher Education Community Service, and has been named to the Community Service Honor Roll in the years it has not received the top honor. That makes us the most decorated university for service learning in the nation. Our students, faculty, and staff are accomplishing wonderful things on our beautiful campus and in our surrounding communities. 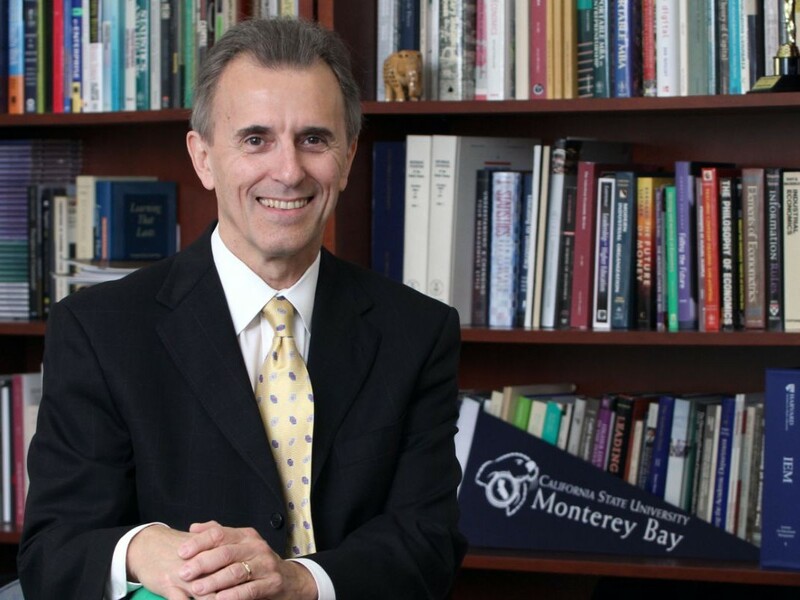 I invite you to look around our website and learn more about what is happening here at Cal State Monterey Bay.